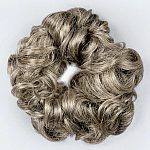 Invisible hair nets keep hair looking neat and tidy. Nylon. 3 per Package. One size. 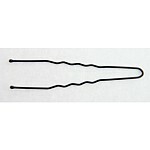 Hairpins by Roch Valley for fixing and securing the hair.Matching the hair colour in light brown or black.50 pieces per package. 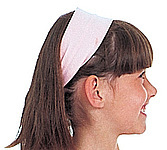 Bunheads BH1506 Bun Builder Jr.
Head Band "Elsa" by Danceries. Girls pink heart jewel ballet hairclips. 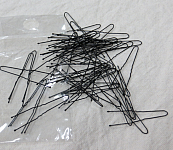 A pack contains 4 clips. These make a perfect little birthday gift or christmas stocking filler! 6 Pack of girls pink heart jewel dance pony tail hairbands. These make a perfect little birthday gift or Christmas stocking filler!